The Dakota Access pipeline developer said it has placed oil in the pipeline under a Missouri River reservoir in North Dakota and that it’s preparing to put the line into service. Dallas-based Energy Transfer Partners made the announcement Monday in a brief court filing with the U.S. District Court for the District of Columbia. 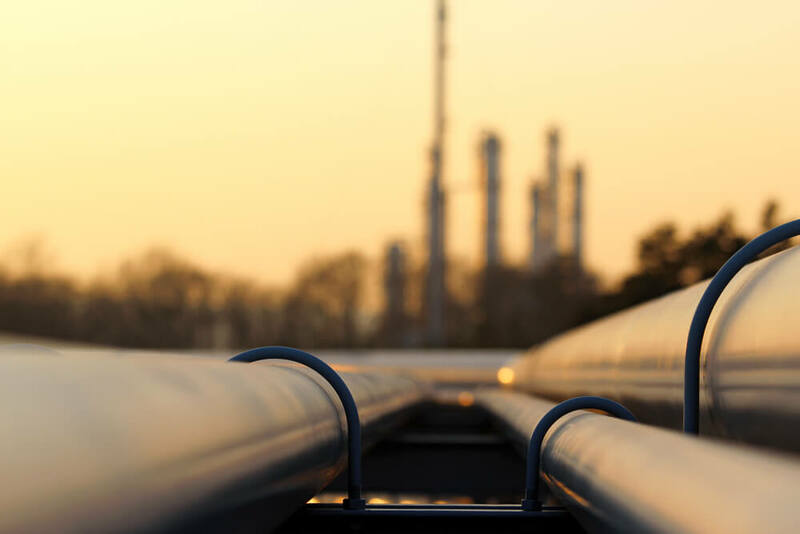 The announcement marks a significant development in the long battle over the project that will move North Dakota oil 2,000 miles through South Dakota and Iowa to a shipping point in Illinois.